This is not an Armstrong to Zorn or a Harry Barris to Barry Harris guide. I aim to be comprehensive in my listings of documentaries, shorts and TV programmes. The feature films are more selective. I have not included films where a jazz musician just happens to be on the sound track regardless of the music. 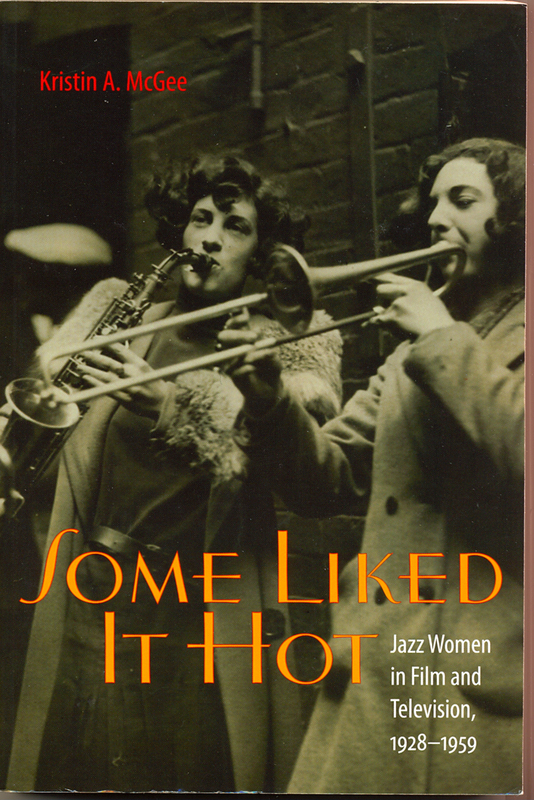 Site hitters should search out David Meeker's book jazz in the movies' for the comprehensive guide or click links and news pages for discography and related sites. However, films that feature musicians playing jazz or ghosting for actors and are about the jazz life are included. I always welcome additions and corrections to any film mentioned and the site is updated on a regular basis. 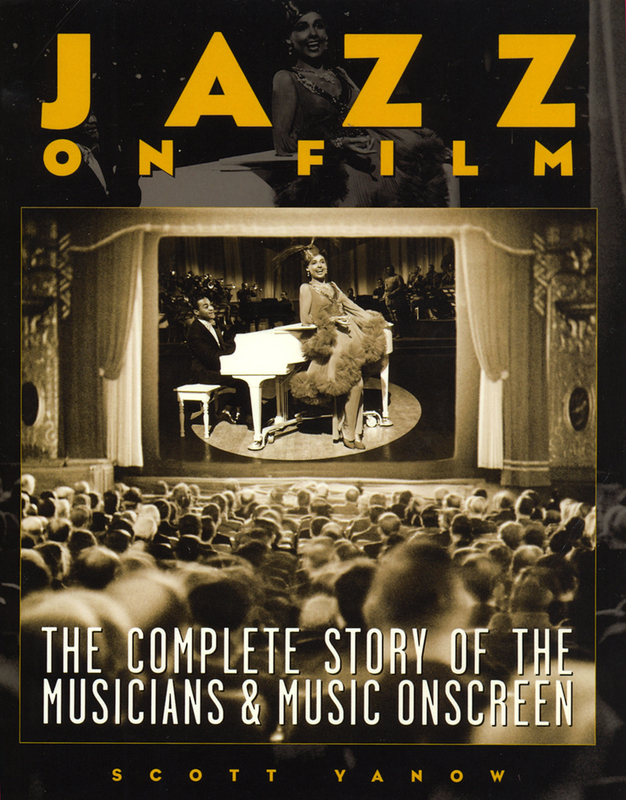 At present jazzonfilm.com is an information and educational site only, however the news and info pages may point out where some of the material may be available to view and buy. Also youtube.com has become an invaluable source of material. I have now started to include selected youtube cilps on the various pages of this site.